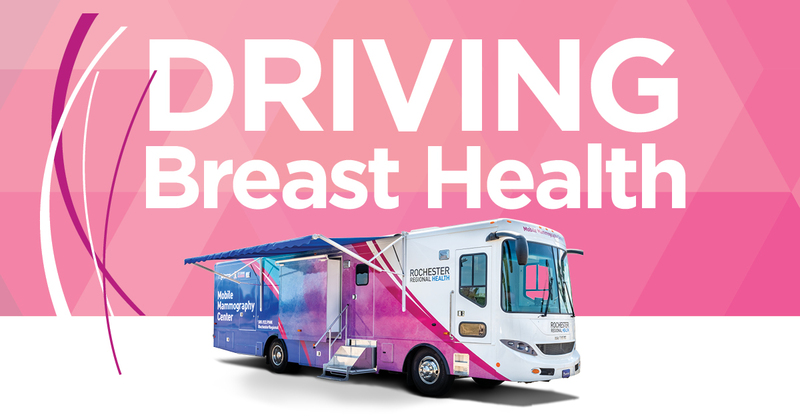 Below you will find all of the relevant marketing tools for communicating the Rochester Regional Health Mobile Mammography Center to your organization. If you have any questions or need more information, please call (585) 922-9816. Fill out the form below, and a member of our team will get back to you with more information on becoming a partner with us. Fill out the form below, and one of our scheduling representatives will get back to you.